Early childhood practitioners are often reluctant to see themselves as leaders and managers. However, all those who work with young children and their families, whatever their level of experience and competence, have to undertake both of these roles on a daily basis. 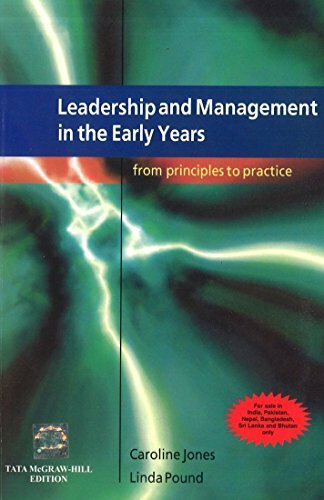 This book encourages practitioners to recognise their active involvement in leadership and management in relation to their work as team leader or team member, and in their work with parents and other professionals, to ensure appropriate and effective provision for young children. These principles are supported by a detailed exploration of the statutory demands made on practitioners working with young children and their families, and reference to relevant literature drawn from both early childhood studies and leadership theories. 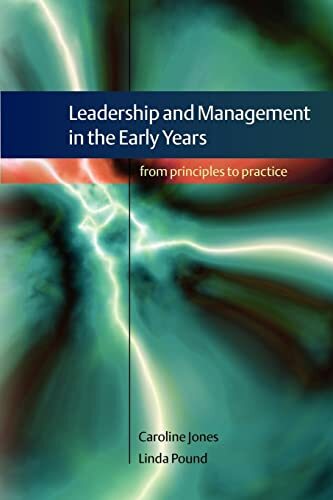 As well as providing guidance on the roles, responsibilities and tasks facing early childhood leaders, the book features a number of case studies and practical tasks, giving life to concepts and ideas and enabling readers to apply theories and policies to their own work settings. Additional activities at the end of each chapter further support practitioners in fulfilling their leadership and management roles in practice. 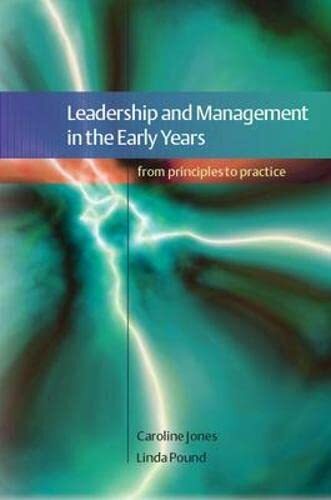 Leadership and Management in the Early Years is an essential text for early years and early childhood studies students as well as practitioners particularly those who are aiming for Early Years Professional Status. Caroline Jones is course leader for the Early Years Foundation Degree at the Institute of Education, University of Warwick, UK. She is Director of a group of early childhood settings based on school sites in the Midlands. Linda Pound is an independent Education Consultant providing training and support in a wide variety of early years settings, local authorities and other training providers in the UK.